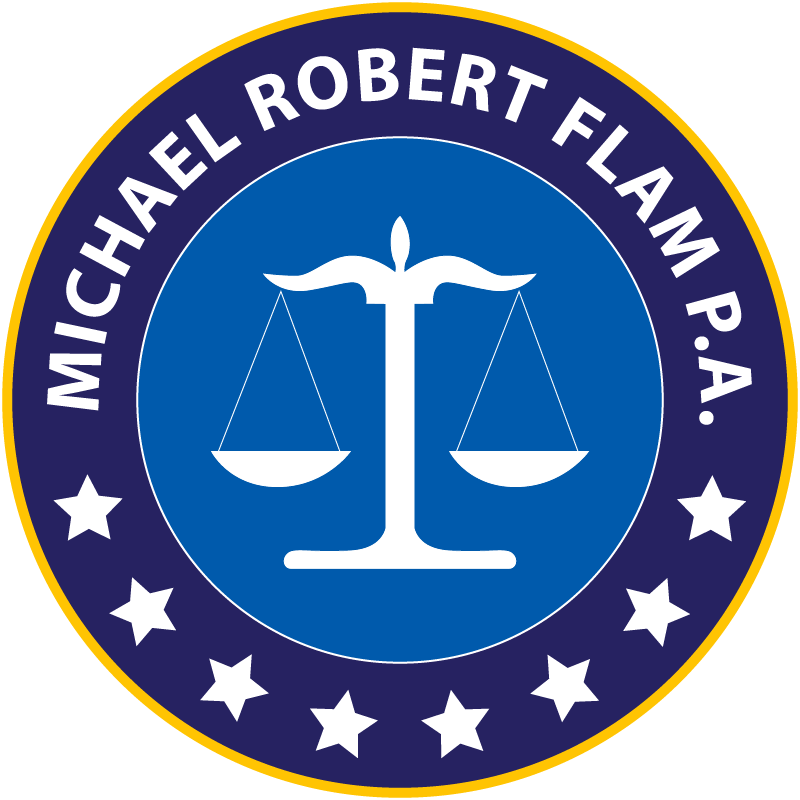 Non-Disclosure Agreeement – Michael Robert Flam P.A. A Non-Disclosure Agreement (NDA), also commonly called a confidentiality agreement, is the base layer of protection for your company’s confidential, non-public and proprietary information. It should be signed by the party receiving the confidential information (recipient) before such information is communicated by the disclosing party (discloser). Confidential information would include any non-public and proprietary information that a company would not want anyone else to obtain, especially its competitors. This would typically cover trade secrets; formulations; supplier and vendor lists; pricing of raw materials, packaging, transport and other key aspects of the business operation; financial, sales and customer information; and strategic and marketing plans. Such information varies based on the business operation and industry of the discloser. Discloser will want a broad definition especially when it is a one-way NDA, meaning there is only one discloser of confidential information. The definition of “confidential information” is usually the same in a mutual NDA, where there are multiple disclosers and recipients. Confidential information may be oral or written, electronic or paper, or any other form of business record. Exceptions to confidential information usually include: (1) information already in the public domain; (2) information already developed by the recipient on its own; or (3) information lawfully obtained by recipient from a different party who did not violate any NDA with discloser. It is prudent for the discloser to include in the NDA that if recipient is compelled by court order, law enforcement, or a regulatory agency, to disclose or release confidential information, the discloser shall have a reasonable opportunity to limit or oppose that disclosure. All of these exceptions imply that the recipient will act in good faith. Recipient will want the exceptions to be limited in scope to minimize the risk of violating the NDA. To be continued. Author’s Note: This is the first installment of FLAM NOTES. FLAM NOTES will address a variety of subjects. You can contact us at info@flamlawyer.com. FLAM NOTES may not be copied, published, or distributed without our prior written consent. 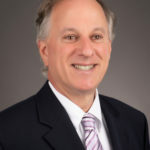 FLAM NOTES is further subject to our Legal Notice on http://www.flamlawyer.com. Copyright 2018. All rights are reserved by Michael Robert Flam P.A. Publication Date: August 20, 2018.